Die Cut technique – Scrapbook Boutique (video)! Today I’m sharing a fun die cutting technique for Scrapbook Boutique, what a great way to use up some nice bright ‘scraps’ of cardstock, which if you are anything like me, hate to throw away. 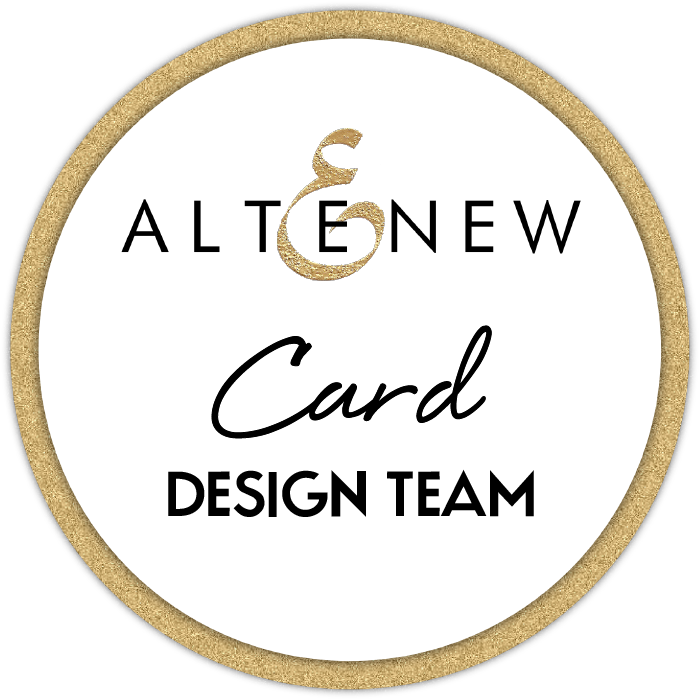 You can find all the products that I used linked below or you can head over to Scrapbook Boutique and go shopping your self. Other Supplies: Copics – YG03,21. Y13,21. BG10,13. < Previous Big Birthday Wishes! what a fun birthday card..
Great way to use up your scraps! 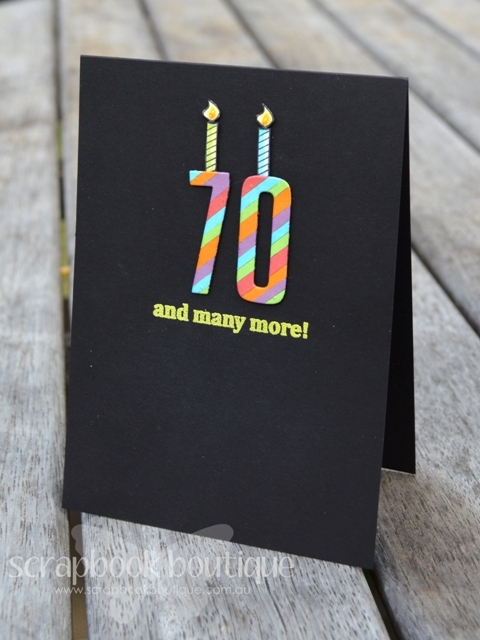 I love the bold colors against the black background and how you added the candles to this card! Great masculine card, Therese! Great way to use up scraps. Thanks. 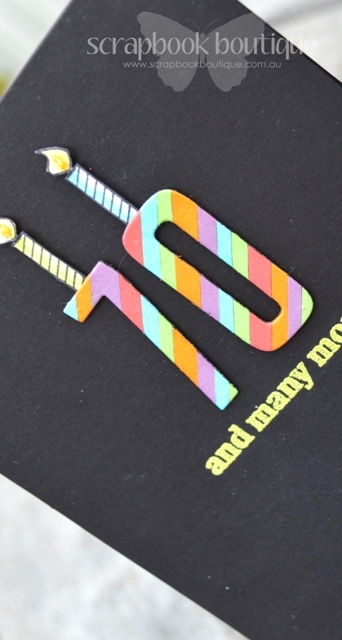 I love the colourful sentiment on the black background — and those stripey numbers are so sweet! Awesome! Love those striped numbers!! Those striped numbers look really funky and cool.